An organization dedicated to promoting and protecting the Dutch Shepherd Dog in America. 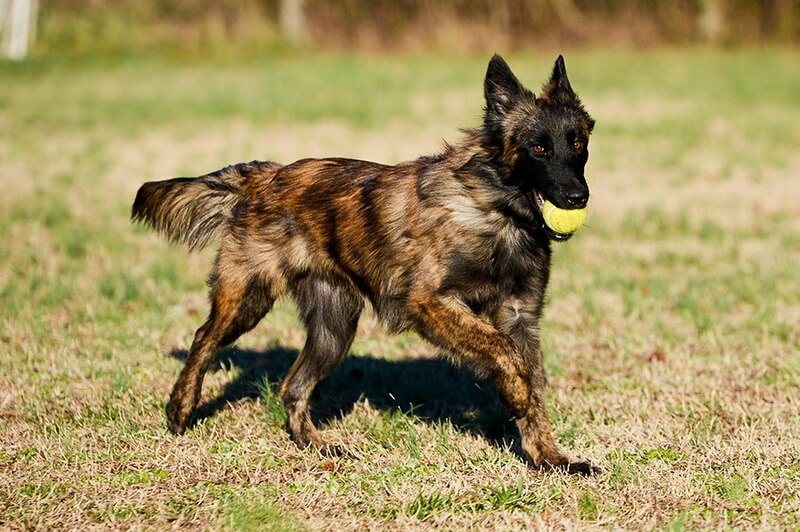 We offer membership and sport events for the Dutch Shepherd dog. We invite you to learn more about our organization and this amazing and versatile breed of dog we are helping to re-establish both here in America and around the World. Join us today! The Working Dutch Shepherd Association of America (WDSAA) is an organization developed to promote and preserve the working Dutch Shepherd as intended by its native country of origin, The Netherlands. The WDSAA follows the guidelines and rules set by the FCI. Membership is available for owners, breeders, and exhibitors of Dutch Shepherds. Benefits include access to AWDF scorebooks and more! A listing of upcoming WDSAA events, and links to event websites and other pertinent websites that offer trials and events for the Dutch Shepherd.